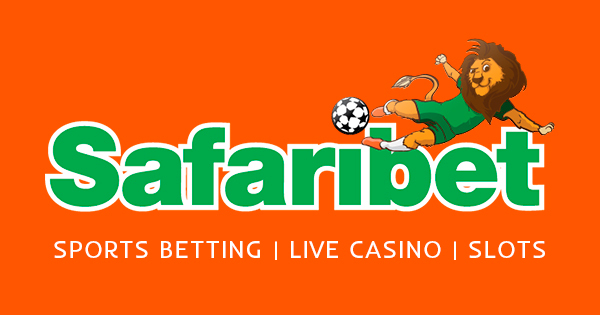 SafariBet registration feature is one of the most sought resources by most punters in the Kenyan betting industry wishing to hold ownership rights over a SafariBet Kenya account. The SafariBet account is a top priority for newbie and pro punters who are aware of the numerous promotion deals availed by the SafariBet betting site. SafariBet is the place to be for punters looking forward to having a simple betting experience with less complexity that’s by excluding pro features such as live streaming, casinos and virtual capabilities. Additionally, SafariBet offers SafariBet punters a chance to manage their finances that’s by providing the option to regulate betting habits of addicted punters. The punter is required to write to SafariBet Kenya customer care and the betting site will limit the punter’s betting habits or else close their accounts completely to prevent them from betting again. SafariBet Kenya also has all basic and necessary features any betting site should entail and in addition they have premium offers such as the SafariBet jackpots, SafariBet live betting, SafariBet live scores and the SafariBet promotions. To make life even easier for SafariBet users, SafariBet Kenya offers bonuses on their jackpot after punters predict 8&9 of the jackpot games correctly in the SafariBet 10 games jackpot market. The jackpot entails few events and introducing the bonus feature makes winning in the SafariBet jackpot quite easier compared to most other bookmakers covering 13 to 20 jackpot games in their jackpot market. 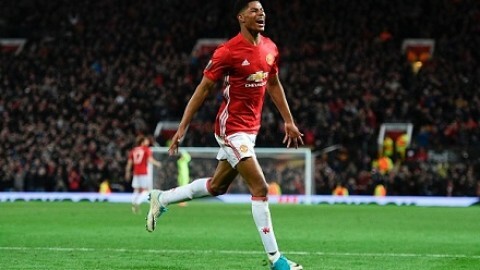 Other factors acting as incentives to Kenyan punters towards seeking SafariBet registration resource are bonuses; 50% registration bonus on first deposit, SafariBet Kenya 10% Okolea bonus amongst other bonus features, SafariBet also offers decent odds to its users ensuring a substantial profit to SafariBet punters upon winning bets. The accumulator bonus is meant for SafariBet registered customers who wager on a minimum of 5 events each with a minimum odd of 1.20. This bonus is applicable to in-play as well as pre-match markets and this can pay up to 100% of the SafariBet user’s possible winnings depending on the number of selections chosen. In the case of a SafariBet accumulator bonus event being voided, the voided bet is not included in the calculation of the number of events that’s like if the two matches are voided in a 12 match, the accumulator bonus is calculated based on 10 events. To access the SafariBet cash back bonus the punter must first go through the SafariBet registration process. The SafariBet cash back bonus is entitled to registered SafariBet punters who wager on a minimum of 10 events each with a minimum odds of 1.50 in live markets and pre-game markets. In case an event is voided that’s maybe because it has odds lower than 1.5 then the SafariBet event will not be taken into account when calculating the bonus. For instance, if out of 11 selections, one has odds lower than 1.5, that selection will not be counted in the bonus. The maximum bonus amount payable per multi-bet is Ksh.250’000 and the maximum winnings for cash back bonus payable will not exceed the limit. First, the punter is expected to register with SafariBet and make a deposit to activate the bonus amount. Register on SafariBet Kenya website or via SMS and get a free bonus of 50% up to Ksh.10000 on the first deposit made. The amount deposited and first deposit bonus will be bound together and will not be withdrawable until the rules of first deposit bonus are fulfilled. To use the attained bonus, the SafariBet user is required to place bets that contain minimum odds of 4.0 and the bonus amount must be rolled over 4 times before the client is eligible to claim the bonus. SafariBet unlike most other established bookmakers in Kenya does not experience massive traffic. Therefore there may be no need for a mobile site version or a SafariBet app as the available site can host and serve the current number of SafariBet users. Since the purpose of mobile apps is not only traffic decongesting, SafariBet may need a mobile app in future to cater for the promotion of the betting experience of SafariBet users. Current trends have made mobile app betting a necessity in the industry and thus lacking the feature will lead to SafariBet Kenya losing its relevance in the industry thus its essential to develop and establish a SafariBet app. The availed SafariBet app is on app builder’s software and they only have links to the SafariBet site instead of the betting site’s functionalities and features in the app. Therefore these are not recommended as they are not owned by SafariBet and SafariBet Kenya is not answerable to any fault experienced while on these third-party apps. ⦁ Visit the SafariBet official site and click on the “Register” button located at the top right-hand side end of SafariBet’s home page. 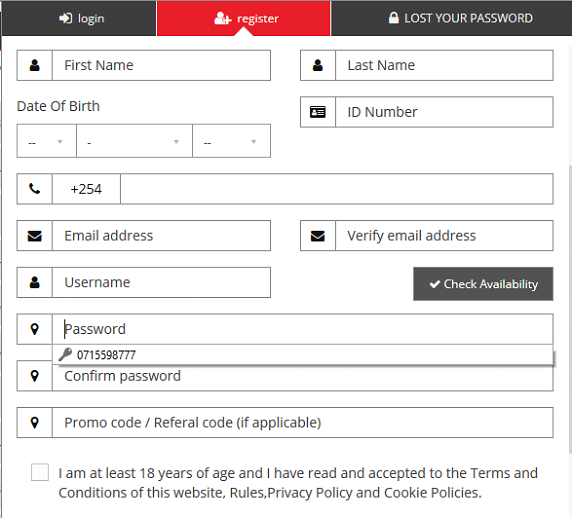 ⦁ Then click the “Register New Account” button to complete the SafariBet online registration process. Alternatively, register with SafariBet using the SafariBet SMS registration process by sending the text “Join” using short-code 29070 and activate the account. 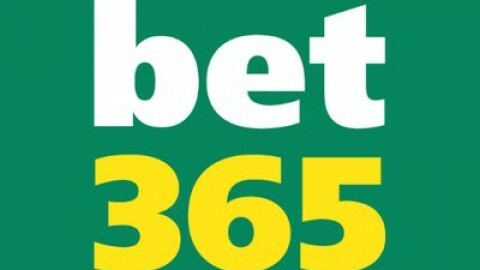 SafariBet does not seem to be the best betting site, especially for pro punters. But we can give credit to SafariBet Kenya following their effort towards ensuring that their services are easily accessible even by newbie punters that’s by keeping it simple. Register with SafariBet using the procedure highlighted and get a chance to enjoy all SafariBet deals and also use SafariBet betting resources unlimitedly.